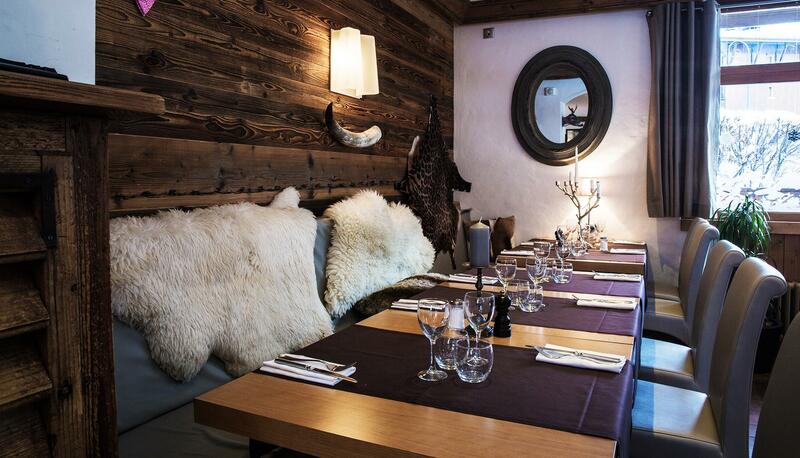 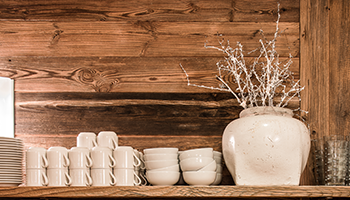 In a modern Savoyard atmosphere, discover an innovative yet traditional menu that evolves with the seasons in order to serve the best in seasonal products. 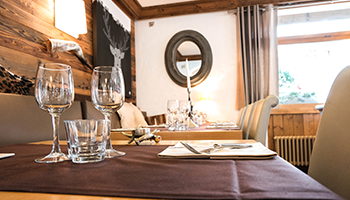 This new season, enjoy some of the following for example; Char, Fillets of Perch, Prime rib of beef, Savoyard Fondue, Savoyard potato cakes or the special “Bistro” Hamburger among others. 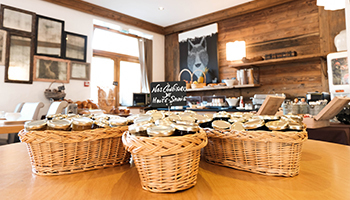 During winter and in true brasserie style, Le Bistro restaurant has an impressive selection of shellfish and sea food with oysters, whelks and lobsters.With an impressive daily arrival of products it has become the specialist in Seafood in La Clusaz. 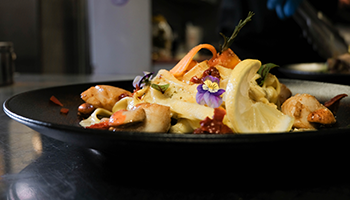 In 2015, Le Bistro restaurant was proud to receive the Maître Restaurateur award in recognition of the quality of its service and its respect of good practices in the restaurant domain. 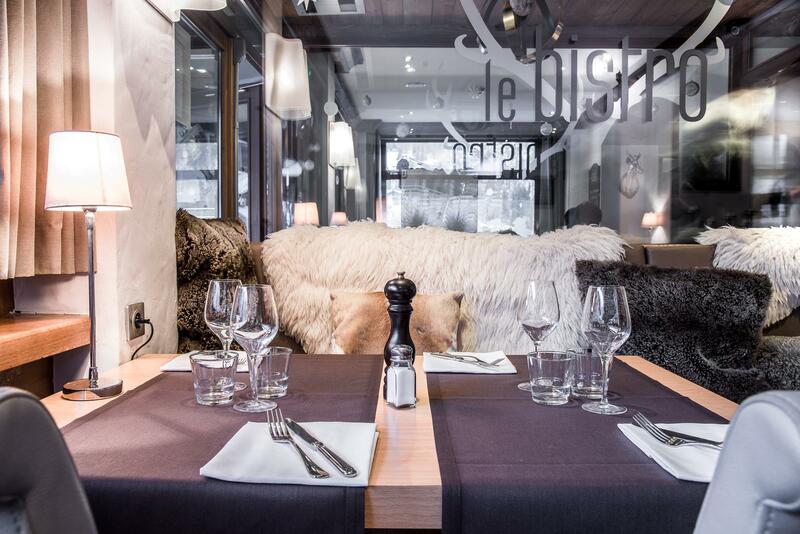 Le Bistro restaurant can welcome up to 80 people for a group booking. 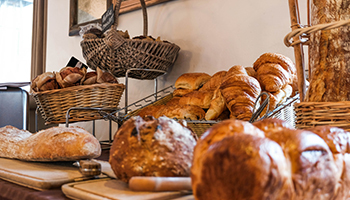 During the low season as construction and renovation work starts again, Le Bistro restaurant offers a popular and filling set menu for workers accompanied by a fast and friendly service. 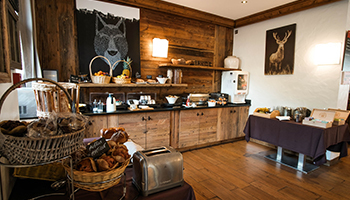 Our Le Bistro restaurant is accessible to people with reduced mobility, this includes the dining area, outside terrace and the rest rooms.